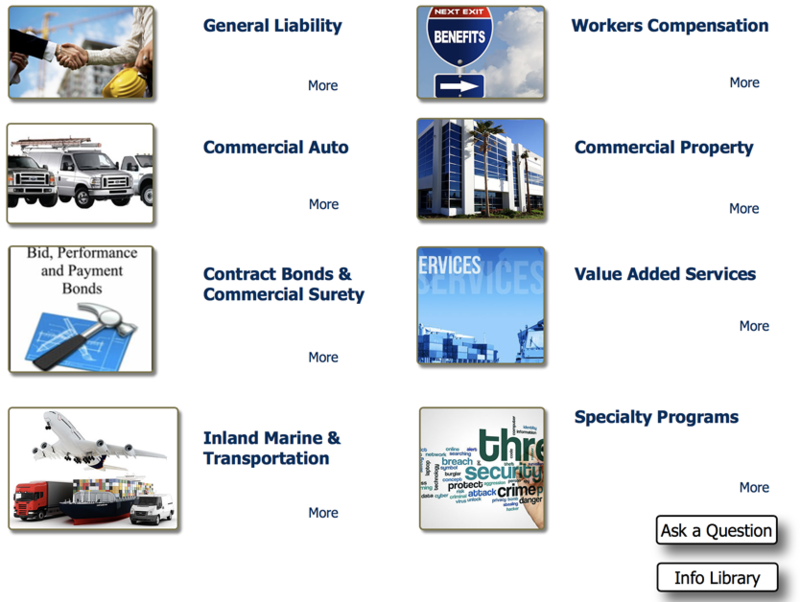 Looking for insurance coverage for business? If so you are at the right website. Delaney Insurance represents "A" rated carriers which are aggressively seeking new clients that fit their appetite. Our strategy is to match these carriers with the right clients. This marketing approach enables us to offer the broadest coverage at the most competitive rates. Experience and professionalism combined, we have a reputation for timely and efficient service. Our entire staff takes great pride in their ability to offer service above and beyond the norm. You can truly depend on Delaney Insurance.